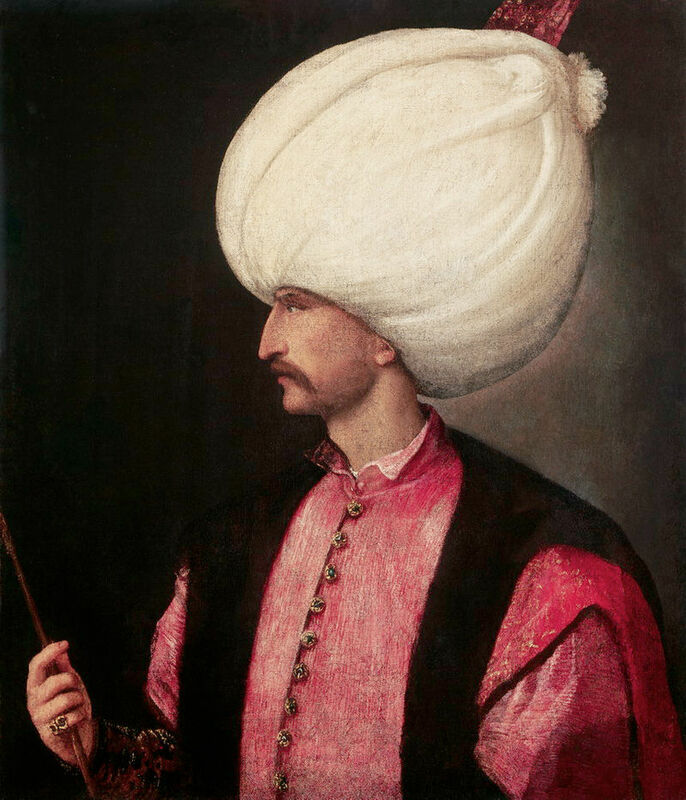 1520: How did Suleiman the Magnificent Come to Power? Father of Suleiman the Magnificent – the famous Sultan Selim I (also known as Selim the Cruel) died on this day in 1520. He doubled the Ottoman Empire after he had conquered Egypt, Palestine, Syria and part of Arabia. 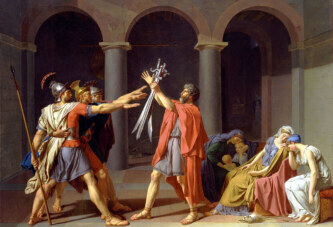 He received the title of Caliph of Islam (Muhammad’s successor), the sword of the Prophet, and his cloak. He conquered Mecca and Medina, the places of the greatest significance to the Muslims. The Sharif of Mecca gave him the title of Servant of the Two Noble Sanctuaries or Protector of the Two Holy Cities, i.e. the mosques in Mecca and Medina. Suleiman’s father, Selim the Cruel, assumed the title “Malik ul-Barreyn, wa Khakan ul-Bahrayn, wa Kathir al-Jayshayn, wa Khadim ul-Haramayn” (“King of the Two Lands, Khagan of the Two Seas, Conqueror of the Two Armies, and Servant of the Two Holy Shrines). He died on this day probably from anthrax, but there are rumors that he was poisoned by the doctor who treated him.